Living with pain is no way to live. At Louisiana Pain Care, we don’t just treat your symptoms – we get to the source of your pain. Our board-certified, fellowship-trained pain management physicians have been serving patients in Northeast Louisiana and South Arkansas since 1994. In fact, our physicians have dedicated their entire practices to the relief of pain – so you know you are getting the very best in the field. We are dedicated to improving the lives of individuals suffering from all types of acute and chronic pain. We do this by partnering with patients and their physicians to help relieve pain, control medication intake, and get them back to doing the things they want to do. 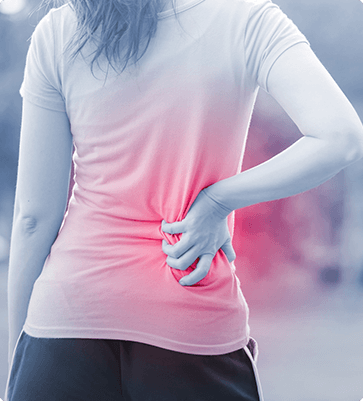 Treatment is provided on an outpatient basis when possible, utilizing the latest techniques in interventional pain therapy. In addition, our physicians and nurse practitioners understand what you’re going through, and we care about easing your pain. We accept patient referrals from other physicians, nurse practitioners, physician assistants, chiropractors, physical therapists, insurance adjusters, case managers, and attorneys. We will also schedule patients by self-referral. Find out how we can help you get back to living your life, pain-free. Call Louisiana Pain Care in Monroe or Ruston at (318) 323-6405 today or use our online appointment request form.